The Radiology Department at Missouri Baptist Medical Center is a full-service, diagnostic center dedicated to delivering the highest quality imaging services to our patients and their physicians. We provide competent, courteous and compassionate clinical services, and respond to requests for services from patients and referring physicians promptly. 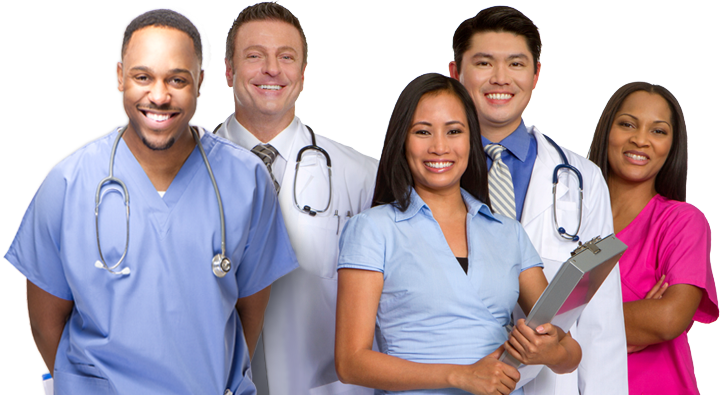 Same-day-service and delivering quick results to physicians are hallmarks of our services.